Only less than a quarter of organisations are able to transform their businesses by adopting a digital approach, a survey conducted by IT services major Infosys showed. The research, named ‘The New Champions of Digital Disruption: Incumbent Organizations,’ found that besides digital skill sets, the other important factors that can successfully transform a business are senior leadership commitment and change management, a company statement said. 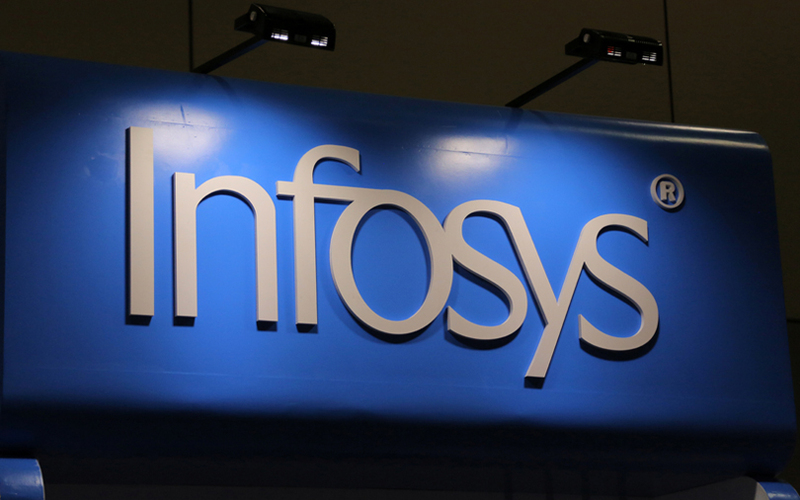 Infosys had commissioned market research firm Feedback Business Consulting to conduct the survey. Over 1,000 senior level management executives involved in digital transformation roles were interviewed. The respondents were from organisations with 5,000 employees or more and $1 billion global annual revenue and represented 11 industry groups from Australia, China, France, Germany, India, the UK, and the US. Visionaries, who comprised 22% of surveyed respondents, understand the potential of the digital revolution to completely transform their business. Explorers, who were 50%, adopt digital strategies to enhance customer experiences. Watchers constitute the remaining 28% who would only opt for digital transformation based on efficiency. While Watchers and Explorers primarily focus on upcoming technologies like artificial intelligence, blockchain and 3D printing for digital transformation initiatives, Visionaries concentrate more on core digital approaches like mainframe and modernising enterprise resource planning, the Infosys survey found, the statement added. Building in-house capabilities was a top priority for 76% of Visionaries, and to achieve this, they were keen to acquire digital native businesses. However, Explorers and Watchers did not display an acquisition mindset. With regard to barriers, most organisations (54%) believe that building digital skill sets was the most prevalent challenge, the report added. Developing an experimental approach (43%) and lack of change management (43%) were considered to be the second and third difficulties that firms face. To overcome these barriers, enterprises are working on developing a workforce geared towards digital transformation and on deploying capable teams to manage large organisational changes, the study found. “Navigating the digital disruption requires companies to drive a holistic approach to transformation and foster a digital culture that brings together leadership commitment and a renewed approach to skill building,” Pravin Rao, chief operating officer at Infosys, said in the statement.